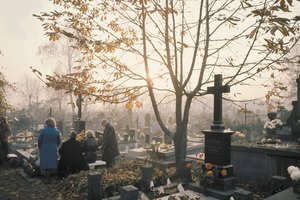 After losing a loved one, it can be difficult to take care of the responsibilities for setting up the memorial service, mass and burial. With the help of your church and community, these responsibilities are easier to handle. Thanking the clergy and church community for the time they committed to memorializing your loved one is essential not only to show your gratitude, but to motivate and inspire them to continue lending their time and service to church members. 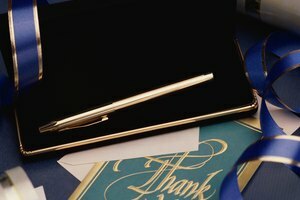 Writing a simple note to thank them for their time, counsel and service is an easy task. Choose a simple thank you card or plain stationery. Choose a simple thank you card or plain stationery. Plain white, grey and black are typical colors for grief-related notes. Address the note to specific members of the clergy. 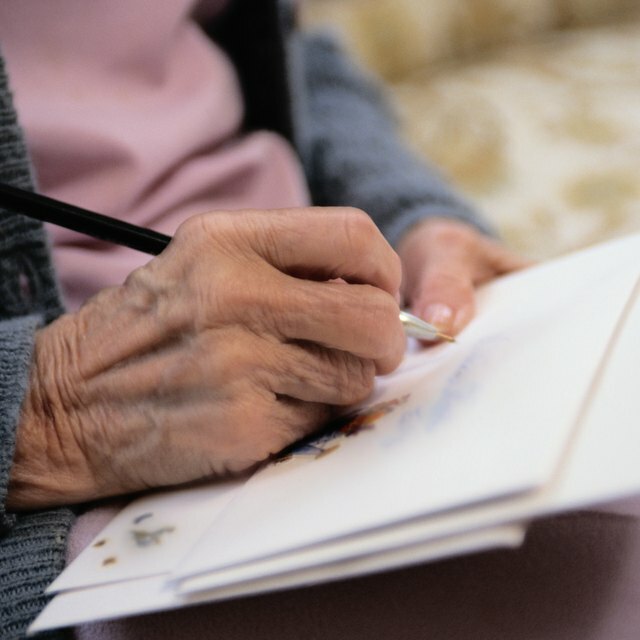 Address the note to specific members of the clergy who lent their time and service during your time of grief, for example, "Dear Father Thomas." Include thanks in your note for the services they provided, the use of the church, their support, the time they took to help out during your time of need and for any words of wisdom and consolation they provided. Try to pinpoint a specific act that was of particular comfort or assistance. Add a sentence about the deceased's relationship with the church and specific members of the clergy for whom he had great respect. If applicable, include a note about how one or more clergy members guided, comforted and cared for the deceased during a long illness. Ask close family members for their input. Ask close family members for their input and any special thanks they might also like to include. Sign the note "Warm Regards" and include your full name or family name. Sign the note "Warm Regards" and include your full name or family name, for example, "Warm Regards, The Jones Family." Do not feel the need to dive on the thank you notes right away. 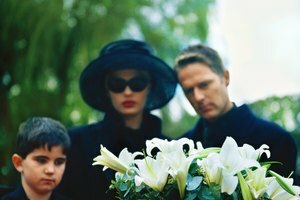 Most people understand that you have had your hands full and that you are grieving. Hudock, Jennifer. 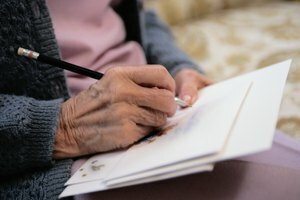 "How to Write a Funeral Thank You Note for a Mass Card." 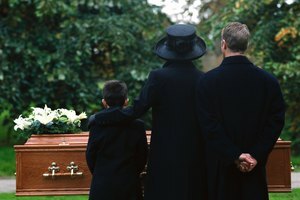 Synonym, https://classroom.synonym.com/how-to-write-a-funeral-thank-you-note-for-a-mass-card-12079848.html. 29 September 2017. 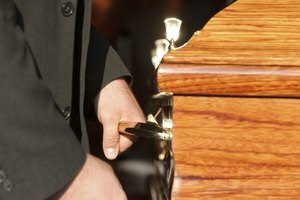 Do You Pay Ministers to Do Funerals?